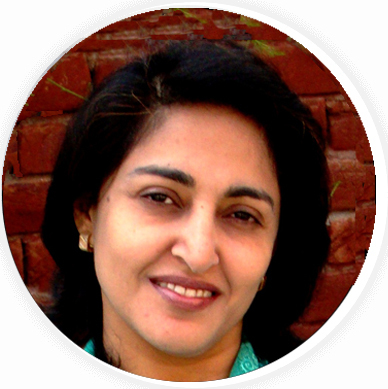 Dr Sameera Irfan is a qualified Pediatric Ophthalmologist, Oculoplastic Surgeon and Neuro Ophthalmologist with a clinical and surgical experience of 30 years. She graduated from Fatima Jinnah Medical College, Lahore, Pakistan in 1987 with a Gold Medal in Ophthalmology. After this she received all her training in UK and passed FRCS from Edinburgh, UK in 1993. Since then she has been practicing as a consultant Ophthalmologist. All Kinds of Oculoplastic surgery, Glaucoma surgery and Strabismus surgery. Great and noble work being done by you Sameera! Keep it up . You are a boon to your countrymen and especially the kids who come to you from far and near! I know Sameera a highly qualified and diligent professional. Wish her all the success she deserves. She is the best among all the opthamologists , I've ever met !! A BIG THANKS to you for your very kind treatment and dedication towards your work! Our society really needs a bunch of doctors like You! Much respect .